Browse our gallery of rock crushers from the best manufacturers in the industry. Our experts will match the best quarry crusher or rock crushers for sale for your needs to ensure best results. 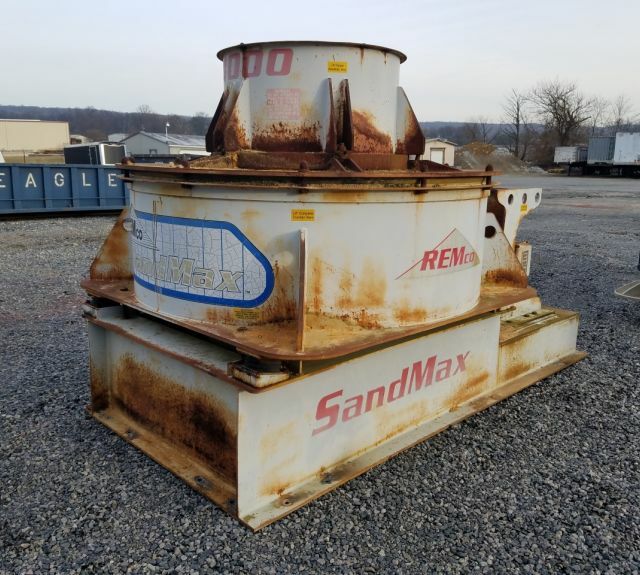 We proudly partner with leaders in the industry and offer rock crushers for sale for a wide variety of applications - rock crushers from SANDVIK, Terex Minerals Processing and REMCO to name a few. Please contact us with any questions about our selection of quarry crushers or rock crushers for sale. Our dedicated team is prepared to match you with the best machine for your project!